This type of skin is named after combination skin due to the fact that combines two types of skin at the same time. Thus, while the skin seems to be oily in the areas of the forehead and the nose, it is more likely to be dry on the sides of the face. The greasy area takes the shape of the letter T and it is more subject to developing pimples and blackheads than other dry areas of the skin. Select two different types of skin care products one for greasy skin and the other for dry skin. Use a gentle cleanser designed for combination skin. Apply a light protective mask in the morning after washing your face. Avoid using makeup as much as possible especially on the dry areas and limit its use for special occasions only and for short period then remove it quickly to prevent prolonging its unnecessary harmful effect. 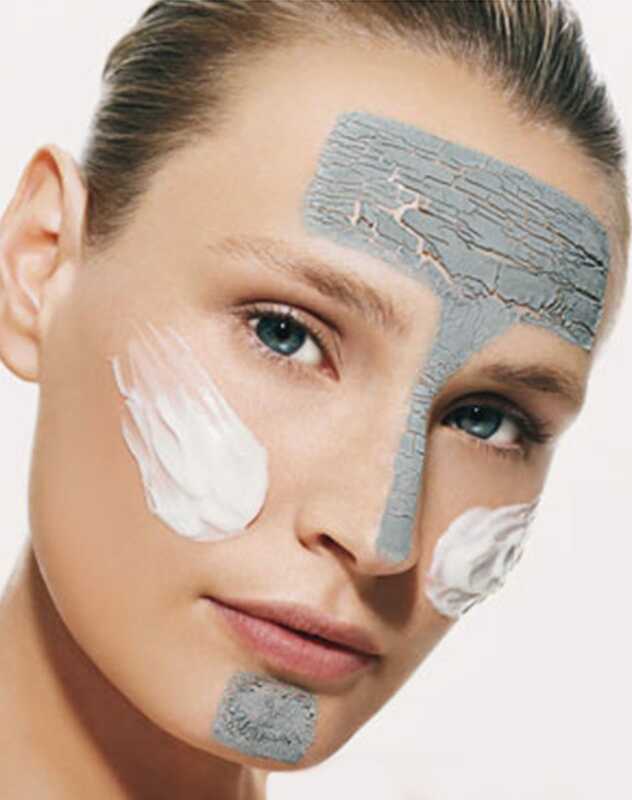 Use a light xfoliating cream to remove dead skin cells and reveal the new lively skin cells one to two times a week. Most girls who have this type of skin feels the glow and vitality coming back to their skins after finishing with light exfoliating sessions.